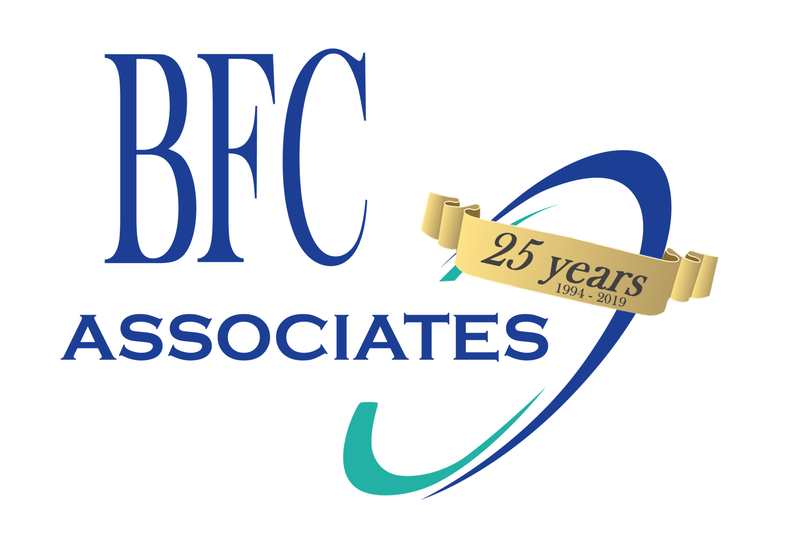 Dakota Voice – BFC Associates, Inc.
Dakota Voice aims to make your selectors more productive and reduce mispicks. Dakota Voice is interactive, not batched. The Dakota system is updated as items are being picked and messages can be passed back to the selector in real time. Imagine what a difference this will make for the future. There are several ways that you can apply Dakota Voice to your warehouse management system. Dakota Voice applied as an interactive application built into Dakota Series WMS system. Dakota Voice Stand Alone (SA) as a stand alone version of voice selection. TruckBuilder® & Dakota Voice Stand Alone (SA) which utilizes the Dakota TruckBuilder® module and Dakota Voice module without implementing the Dakota WMS. What are the benefits of using Voice? Let's look at some of them. Selection with Voice has several ways to save. Voice greatly reduces pick errors; a typical foodservice house can expect picking errors to be reduced to a minimum of 1 in 3500 picks. Typically, you will find that selectors get up to standard faster with voice. This can be critical for high turnover positions. Put Away, Replenishment, Transfers and Inventory taking are handled using direct Voice in combination with a scanner connected to the Talkman terminal. With the Dakota Series proven implementation strategy you can install the system in stages providing a successful implementation with quick return on investment. Hear what our customers have to say about Dakota Voice.